All Monty wanted was some water. Little did the thirsty elephant know that his search would change everything. Sleepy clouds, a greedy crocodile, and a drought stretching across the forest, are just some of the obstacles facing our cute hero. 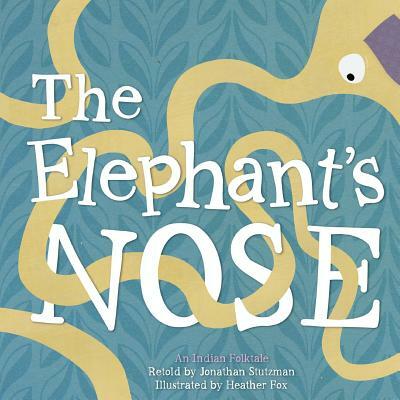 Find out how Monty (and his nose) save the day in this whimsical and colorful retelling of the classic Indian folktale.